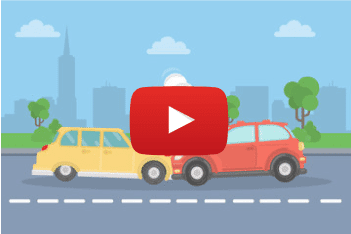 Video Explainer to show our hassle free services of removing your old, unwanted cars. We show that you are not alone and there is no need to shop around, we will provide the best quote and hassle-free collection. So, just don’t waste your time and call our expert team and get rid of your unwanted car or truck.